The human body consumes many pounds of oxygen each day as we breathe. These pounds are burned in our cells’ energy factories - the mitochondria. But this process is only 94 to 96% efficient. The remaining oxygen is converted into free radicals – called ‘superoxides’. This continues every day of our lives, as more free radicals and their bi-products build-up over time. 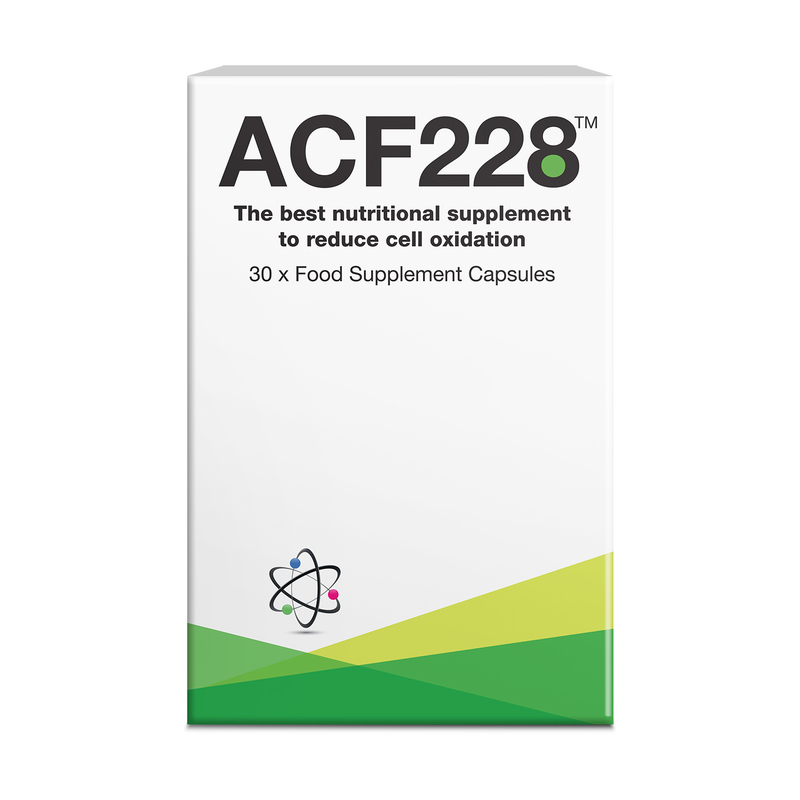 The formula contains Vitamins B6, B12, and folic acid – mandatory methylation vitamins for any serious antiaging programme - as well as Iodine and Potassium Iodide which helps lower cancer risks and improve thyroid function. His unique blend of free radical and peroxide quenchers work together to strengthen your body’s natural defences. They provide a multi-pronged weapon against the aging process - and also help you to reduce the risk of cancer. I'm searching for Superoxide Dismutase - this is the product that increases SOD production as I've been searching for years for one that actually works. 99% of SOD products marketed do NOT work as SOD is sooo fragile. Be the first to review this product, email your thoughts to us now.